Happy Monday! Here’s the latest batch of social media updates you should know about as you begin another week. Direct Purchasing Coming to Facebook and Twitter: On July 17, both Facebook and Twitter announced their intentions to allow purchasing through their platforms. Facebook is already testing a buy button with a limited number of merchants. Fans of these merchants will be able to make purchases from posts which will feature the buy button. Twitter appears to be taking a different approach to e-commerce through their acquisition of CardSpring. The acquisition likely means that Twitter will allow users to add coupons to their credit cards and receive their discounts upon payments according to The New York Times. 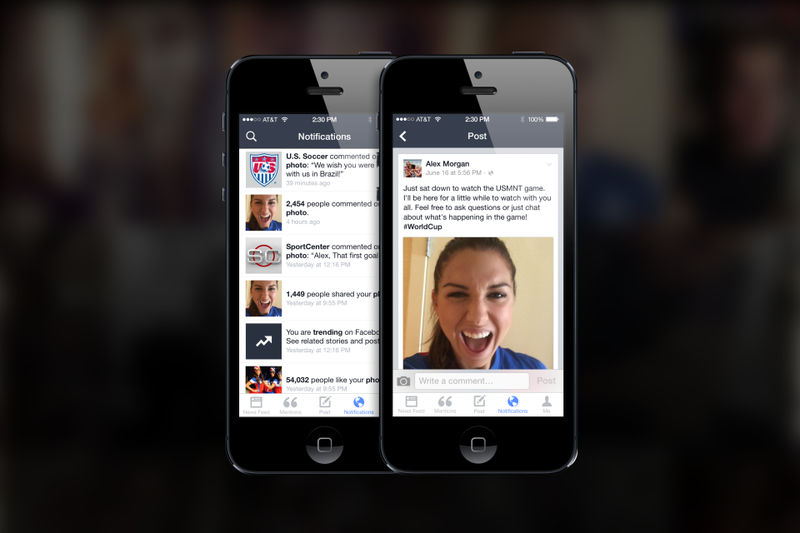 Facebook Introduces Mentions App for Public Figures and Brands: Facebook Mentions is a newly launched app meant to make public interactions between public figures and brands and their followers easier. 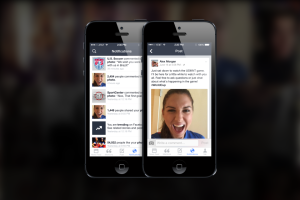 The app, currently available for iPhone, is available for public figures and brands with Facebook verified pages. Facebook Mentions makes it possible to see what fans are saying about a person/brand and for that person/brand to join the conversation. Users can also host live question-and-answer discussions and get notifications about mentions from influencers and the media. Snapchat Adds Geofilters Tool: Snapchat recently introduced Geofilters, a stylized text label that names your location. Accessing Geofilters requires enabling location services on your device with Snapchat. To add a Geofilter simply swipe right after taking a photo in Snapchat. However, it is worth noting that Geofilters are currently available for a number of locations throughout Los Angeles and New York.